Peter Polit is the Vice President and General Manager of Connected Vehicle Strategy and Business Development at SiriusXM. 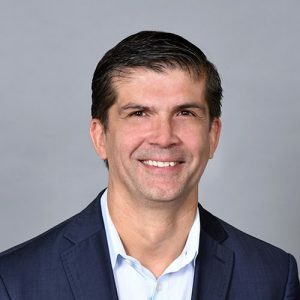 With over 25 years of industry experience managing both startups and large mature organizations, Mr. Polit has been at SiriusXM for over five years managing functions ranging from Infotainment to Connected Vehicle Product Management to current focus on Strategy and Business Development. Mr. Polit’s background is in business management and development of advanced digital technologies including IoT with emphasis on connected vehicle, connected home, video and image compression and processing, and large digital content delivery network deployment.